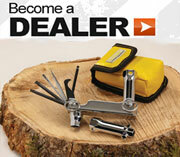 TopSaw was designed by tree service professionals for tree service professionals. We have a long history working with all types of gas powered saws. Our team consists of an arborist that has been doing tree work in the Western US for thirty years, a long time saw shop owner in the North East, and a Wisconsin businessman with a history of successful products. 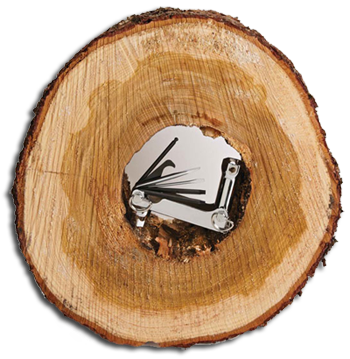 Our roots are in working with saws, but our passion is bringing you the highest quality, innovative products to keep your saws running longer and better.